Britney Spears Las Vegas Tickets! 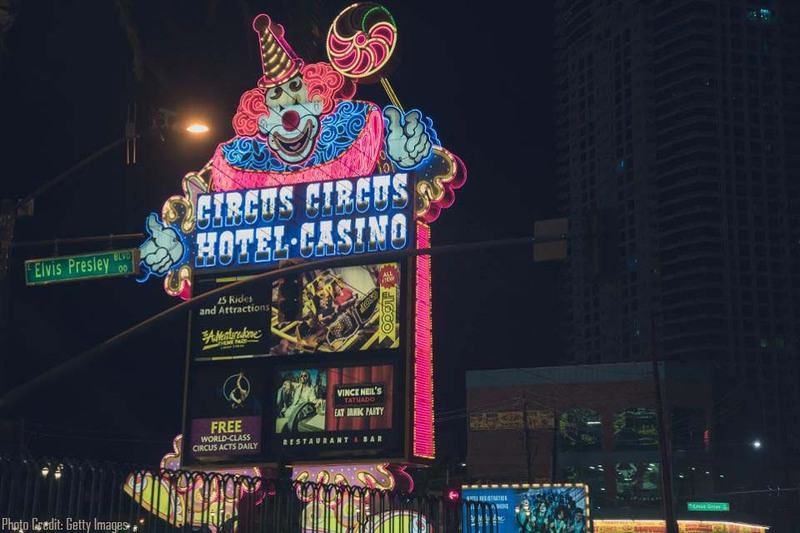 It might be the other city that never sleeps, but Las Vegas’s fine dining restaurants on the Strip generally turn in at a reasonable hour-nearly all before 11 p.m. And when the city’s chefs finish service, they’re not meeting up on the Strip. 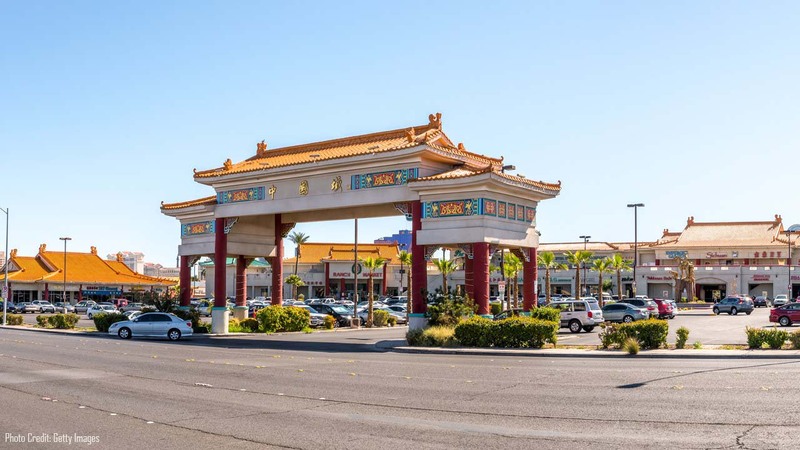 Rather, they head to the three-mile stretch of Spring Mountain Road that is Las Vegas’ Chinatown, where the standard closing time is 3 a.m.-and many spots are open around the clock. 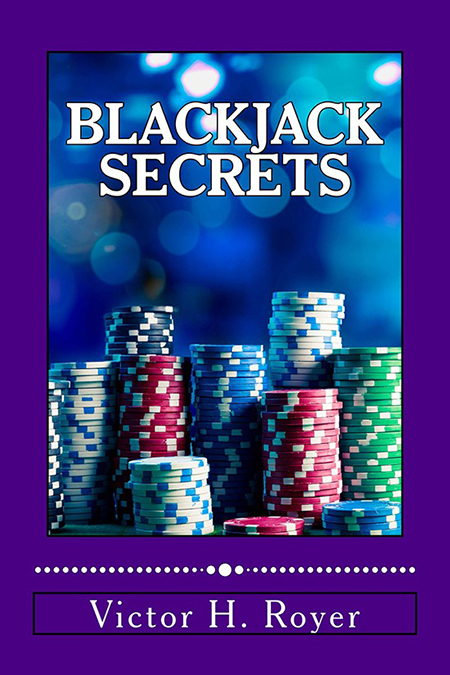 Many of the Strip’s most famous names don’t last that long: the Sands, the Dunes, and the Hacienda were all imploded in their forties. The Riviera barely made it but then closed. 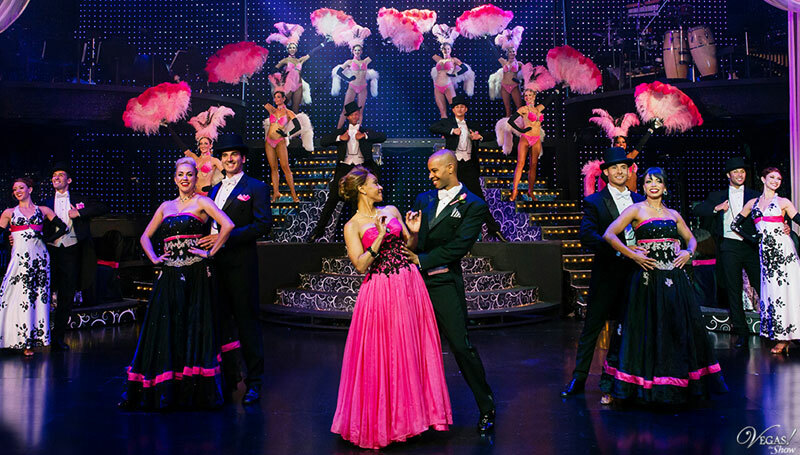 But Circus Circus is cruising past its 50th birthday (October 18) with no signs of slowing down. 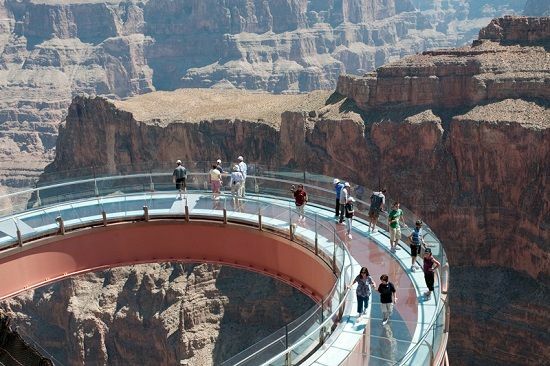 It’s time to celebrate some things we love about Las Vegas! There’s a lot to love about Sin City, including all its various forms of sin, but these are a few that leapt to mind immediately. Note: We were going to say “leaped,” but “leapt” just sounds fancier. 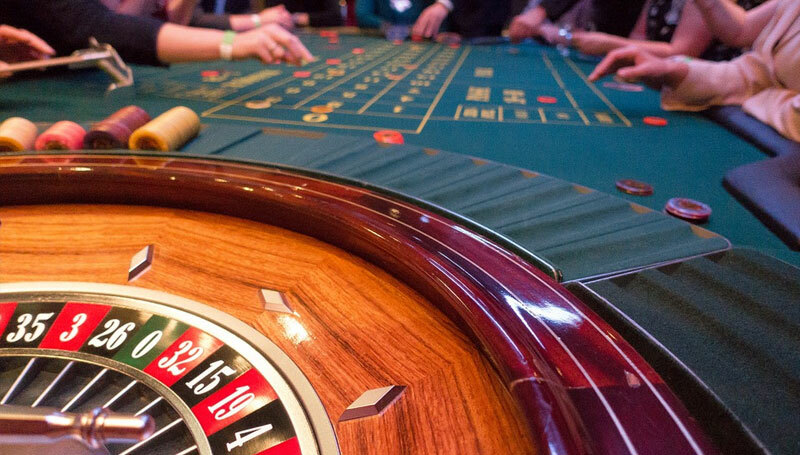 Share what you love about Las Vegas in the comments. 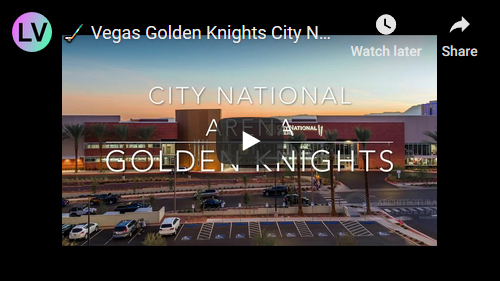 (Producers Notes) If you have not been to the City National Arena in Summerlin, Las Vegas. You’ll have to bring the whole family. This arena has two hockey rinks! Check it out as I do a walkthrough at City National Arena 2018. Click for Vegas Golden Knights Tickets! Probably my favorite MyVegas Reward of all time, the Shark Reef Aquarium Tour is probably one of the best family friendly things to do in Vegas. Shark Reef is great for the kids, great for adults, great for a date and of course: Sharks! So without further ado, we present to you the Shark Reef Aquarium Tour. 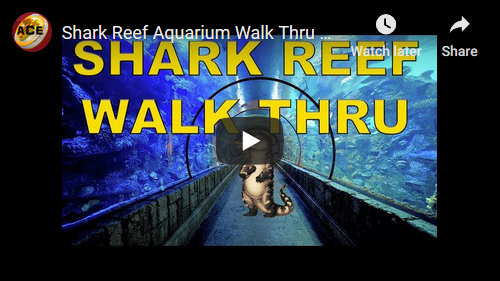 Shark Reef Aquarium Walk Thru 2018, on Ace of Vegas. 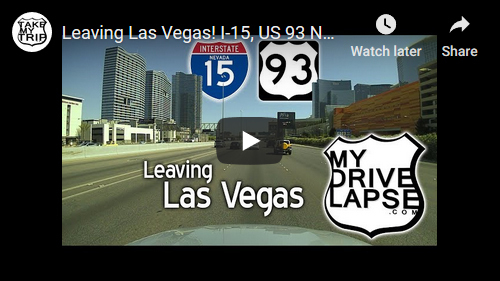 With Britney Spears returning to a Las Vegas residency in 2019 at the (Pay To) Park MGM Theater, here’s her full “Piece Of Me” show for those who want a look back, or who never caught it. Click for Britney Spears Tickets! 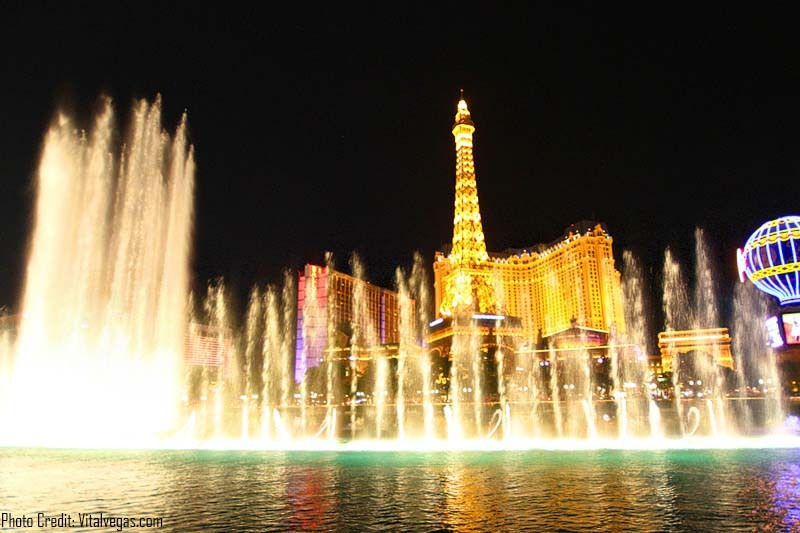 Las Vegas Hot Rates Sale – Rooms From $34!